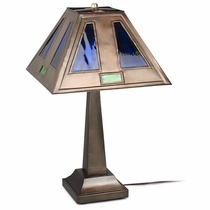 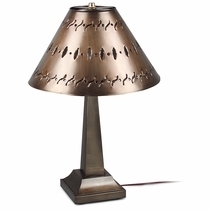 Handcrafted Tin Table Lamps for the Bedroom, Living Room and More! 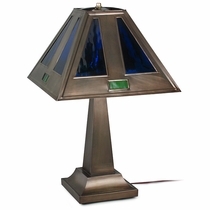 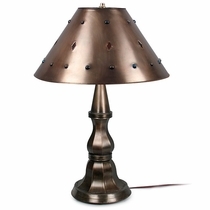 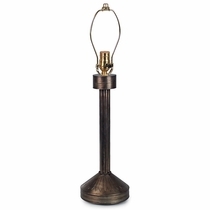 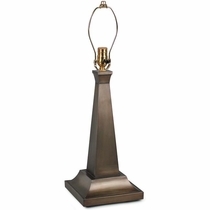 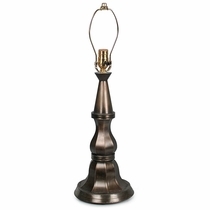 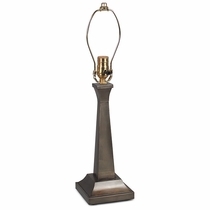 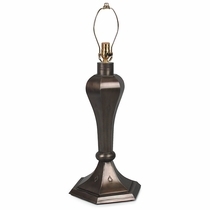 Our collection of rustic lamps has the perfect tin lamp for your desk, end table, hall table or nightstand. 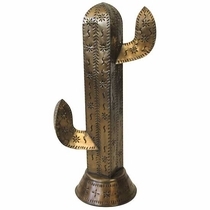 These unique rustic metal lamps are the perfect accent for southwest or rustic decor for your home or cabin. 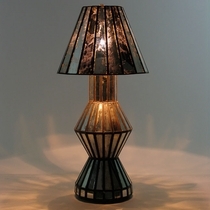 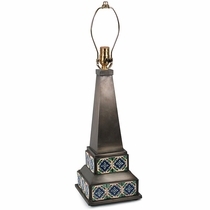 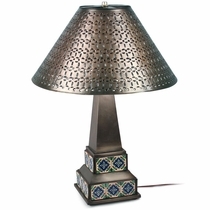 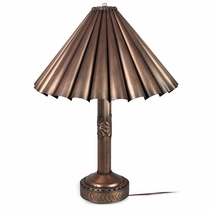 The aged tin lamp bases and shades are individually hand crafted by the talented tinsmiths of Mexico. 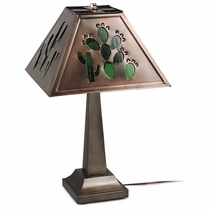 The punched tin shades, detailed engraving, use of glass marbles and colored glass accents give these rustic lamps special character and warmth. 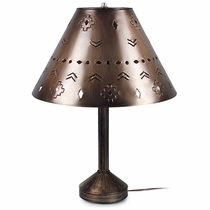 Our handcrafted tin lamp shades can be ordered separately and used to make unique hanging lights. 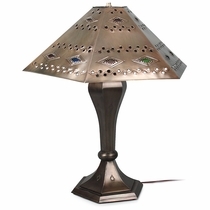 Tin Lamp Shades - over 20 styles and sizes.